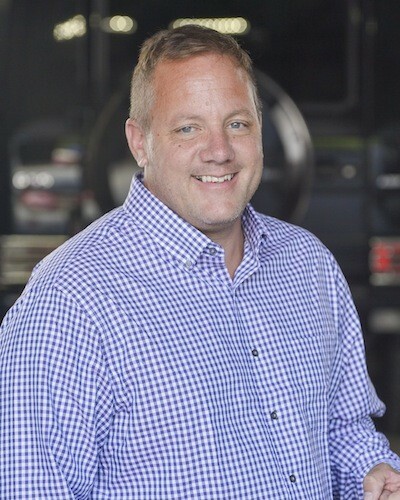 Eric handles the sales and estimating duties for the Cape Cod area office, which he opened in 2007. He also manages the construction division projects in the Cape Cod region. Eric has over 30 years of electrical experience and is a licensed Master Electrician.